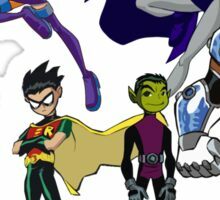 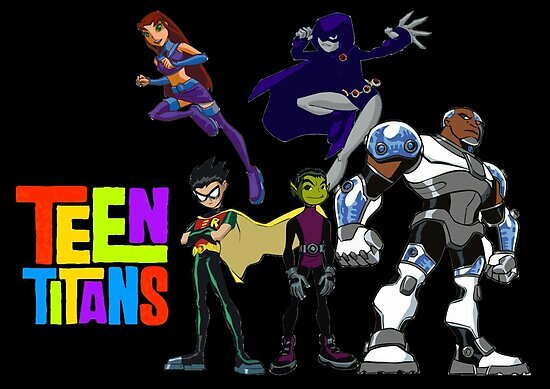 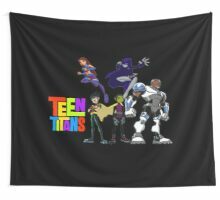 Für alle, die Teen Titans Fans sind diese perfekt für Sie !! TITANS GO! 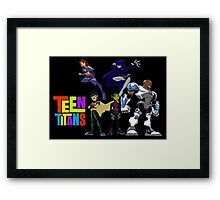 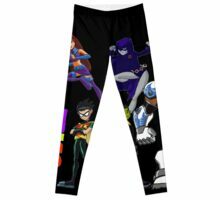 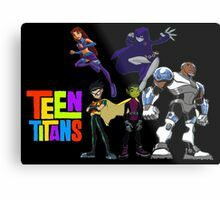 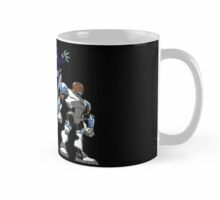 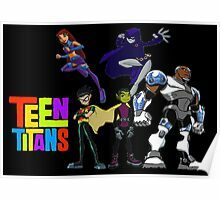 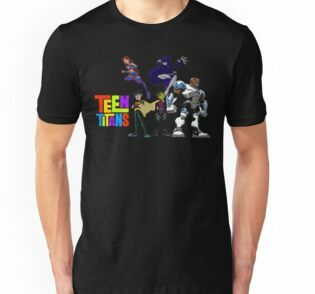 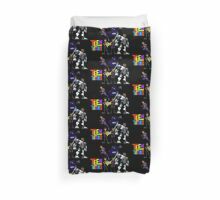 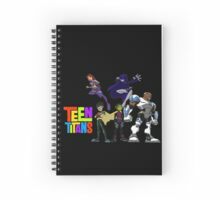 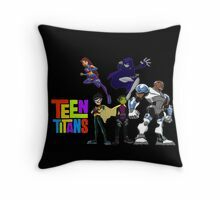 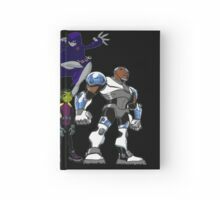 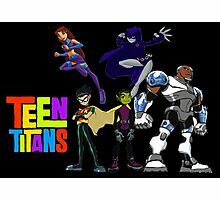 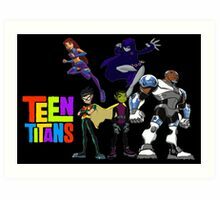 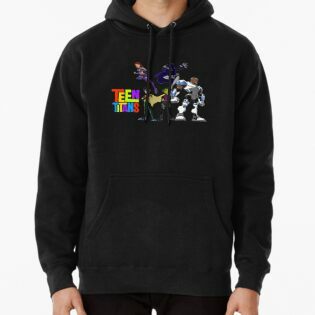 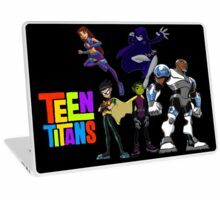 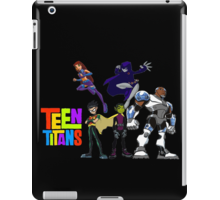 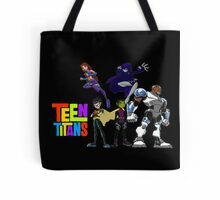 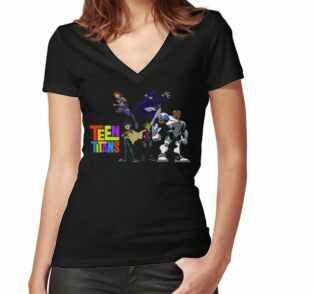 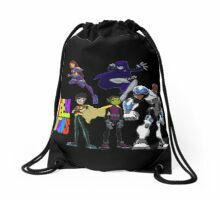 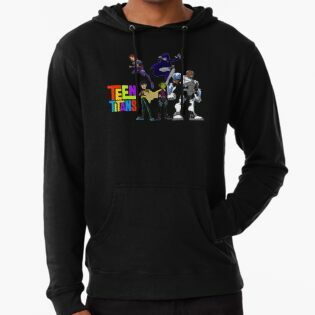 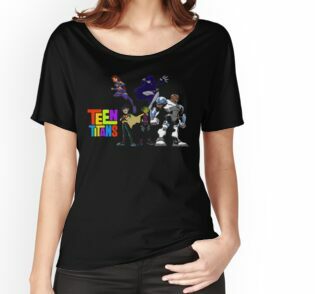 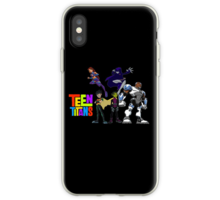 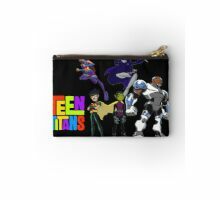 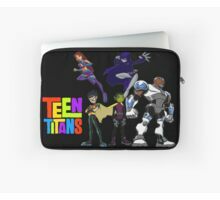 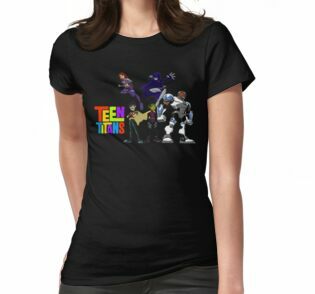 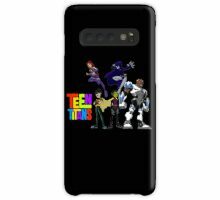 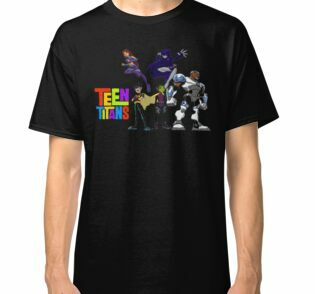 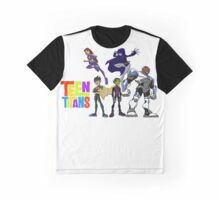 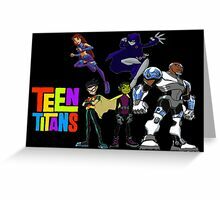 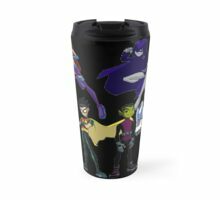 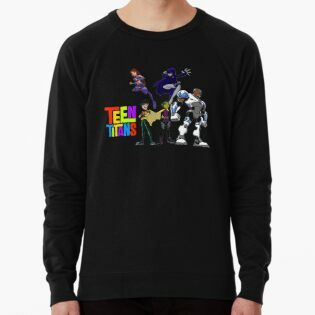 For all of the Teen Titans fans, these are perfect for you!! 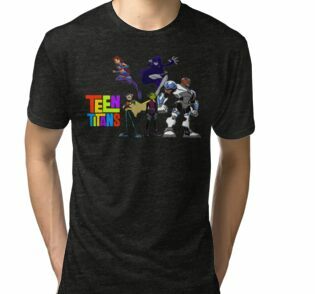 TITANS GO!